Buried in the forests of Oregon and built thoughtlessly atop a fault line, the small community of Spasming Hill is home to friendly people, good clean living, and a mayor and her monstrous doppelganger that prowl the streets at night. 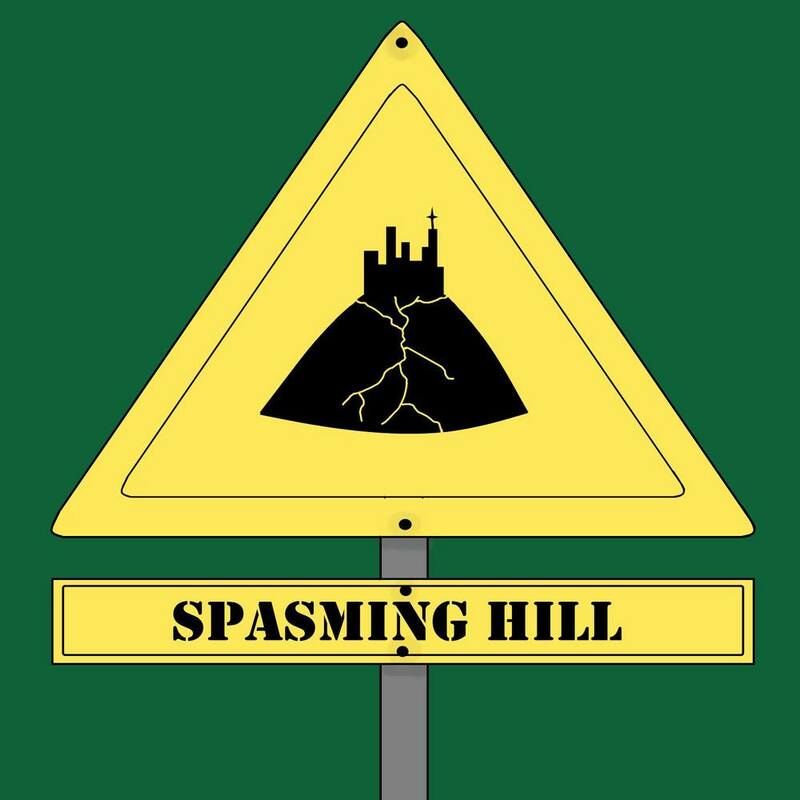 With a vast, sprawling containment complex, a local sport played only during violent earthquakes, and all the other familiar and highly classified elements of a welcoming community, Spasming Hill is probably just an ordinary town. Join local reporter Rex Zorkel-Smythe and his newest intern Jacqueline Hyde as they bring you reports on the latest news, cultural happenings and council-mandated color-confiscation days in TALES FROM SPASMING HILL. Written by Sam Baran. Voiced by Davey Reynolds, Sharon Elkind and Ang Collins. Logos by Sharon Elkind.